With a focus on excellence in the practice of law, five principals at Berger Kahn have been recognized in the inaugural list of “Top Attorneys” in Coast Magazine, a publication of the Orange County Register. 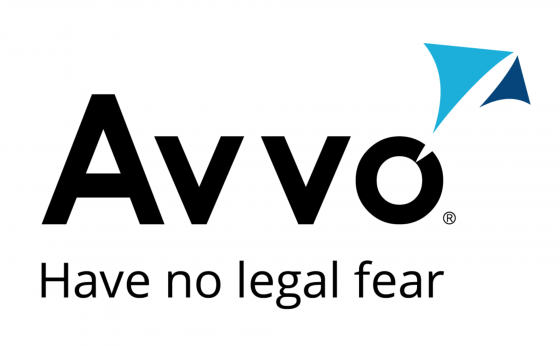 The selection is based upon rating of attorneys’ practice, cases, published works, and more as scored by Avvo, and it is a commendable honor to have five of our attorneys named to the Coast Magazine list. We congratulate those who have achieved the recognition.